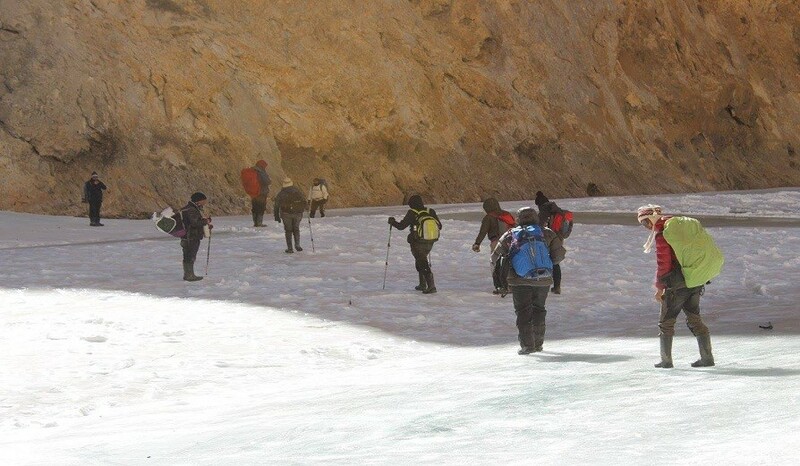 The Chadar Trek is considered as one of the most exciting and unique treks – a very special and an extraordinary trek on shiny ice on the bank of Tsarap River. 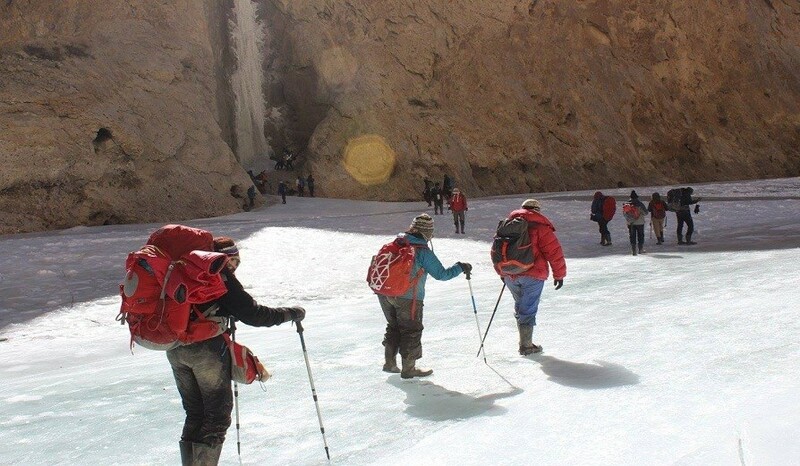 You will be dropped by a vehicle at Chilling Sumdo (crossed road) then your trek leads in a narrow valley filled with breath-taking views of ice-peaks and unexpected hanging icicles that will attract your gaze for some time. 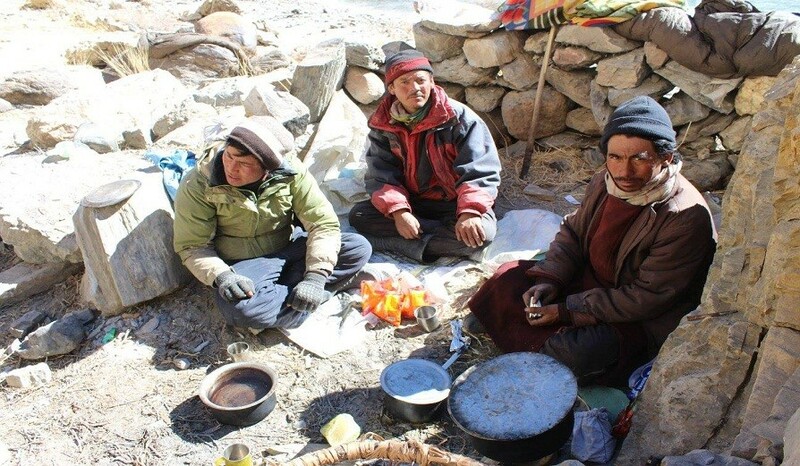 You will spend the night at cave camps with the help of a bonfire that will keep you warm and relaxed.Our daily trek begins at around 9:00am and by then the sun’s up and blue skies bring cheer despite the cold temperatures. 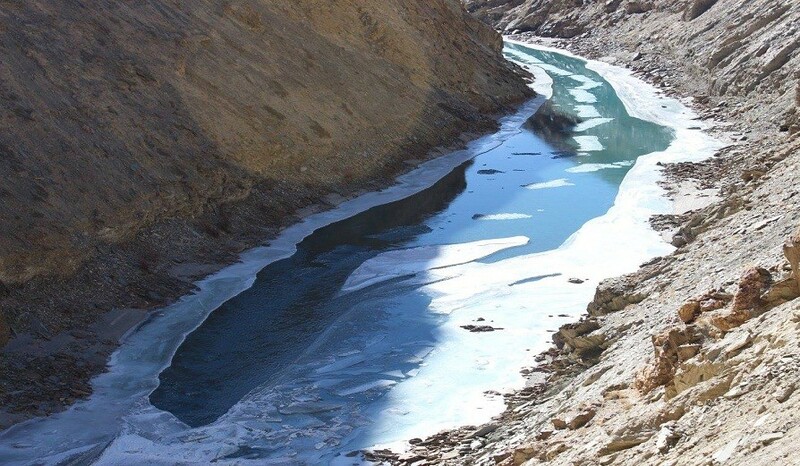 The trek goes along the Tsarap River in the region of Nyerag, Lingshed and constitutes to Zanskar! Day 1 - Fly to Leh. Altitude 11,400 ft.
Day 6 - Naerak to Tibb Cave. Day 7 - Tibb Cave to Gyalpo. Day 8 - Gyalpo to Tilad Do and drive to Leh. 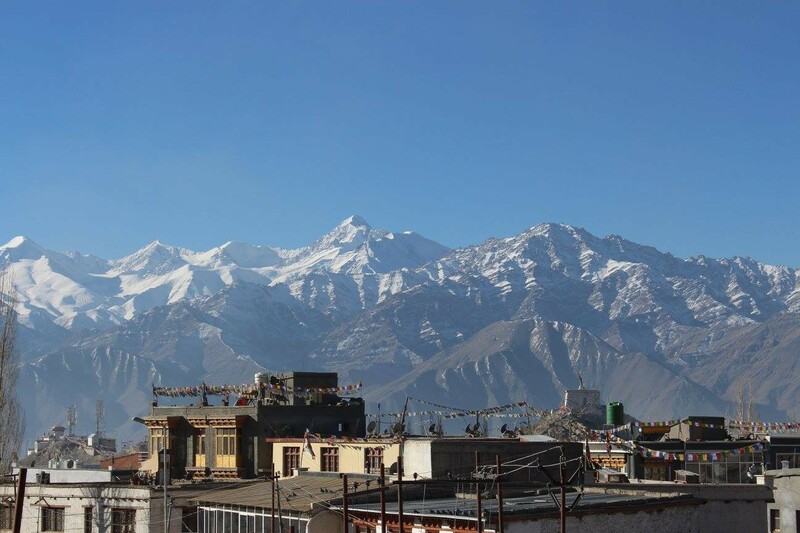 Checkout 10.00 am from Leh Hotel / Guest House. Food / Meal in Leh. Note :- Walking in gumboots will take a while, so be prepared for some slips and falls! It’s advisable to carry a small backpack which will protect your back at the time of falls.